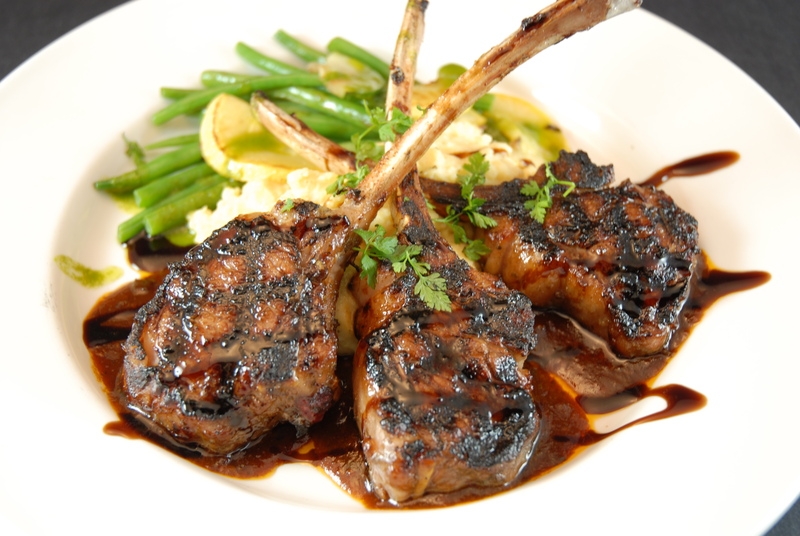 Don’t miss the chance to Win a Half of Lamb from Jones Family Farms next week, March 5th. San Juan County’s AG Summit will be raffling 3 halves of Lopez Grassfed Lamb, yep that’s 3 Winners! The Summit is also offering an instructional on Livestock Butchery with Brandon Sheard of Farmstead Meatsmith for those wishing to learn how-to. Sign up to work side-by-side, hands-on, or to just observe on San Juan Count AG Summit’s registration page.